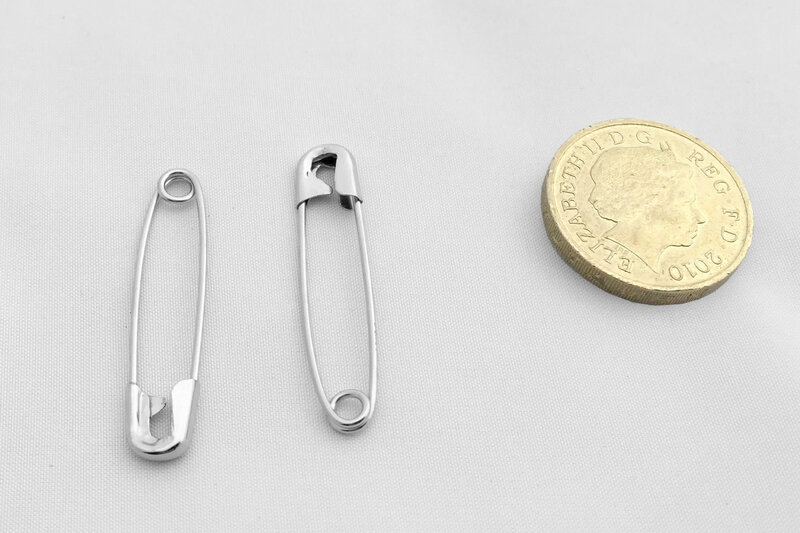 The Laundry and Dry Cleaning Industries require a higher specification of pin due to the rigorous nature of use. 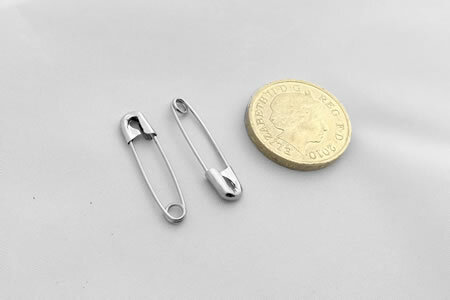 IFC have sourced high strength Industry Specific pins manufactured from high carbon steel for added durability. The standard finish on these pins is nickel plated. These premium quality products are also suitable for use in the same industries as our standard products when a higher specification pin is required. 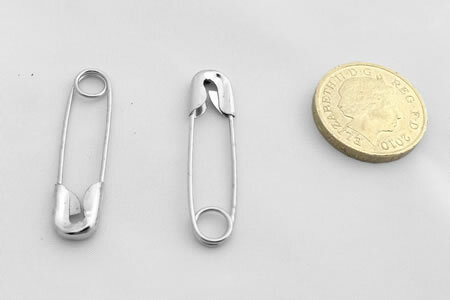 Laundry Safety Pins Stockists. 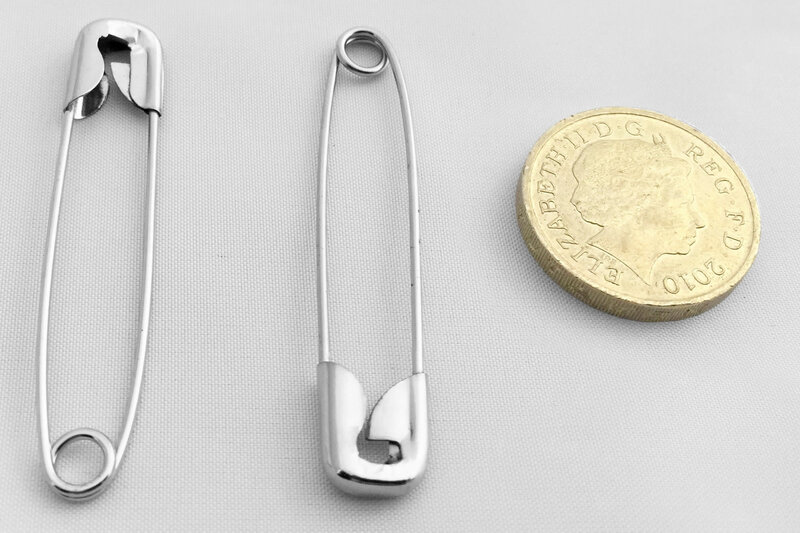 Laundry Safety Pins Suppliers.